Pure Nepal Travel combines Nepalese knowledge and experience with Dutch reinforcement. Shiva Sapkota and Ilse Sapkota-Bennink have been working together in their travel agency since 2008. 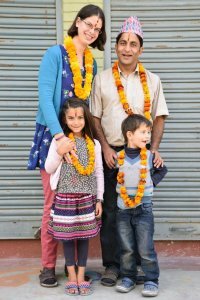 With their large composite family they live in Kathmandu. Together they have a daughter and a son. Shiva Sapkota is the founder of Pure Nepal Trekking & Expedition (P.) Ltd. Shiva Sapkota was born in the Dhading district in Nepal. 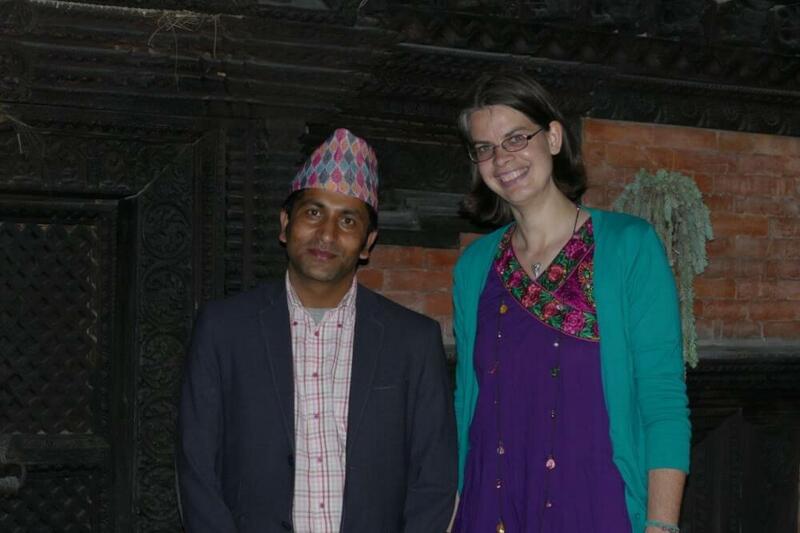 He knows Nepal from his own life and experience. 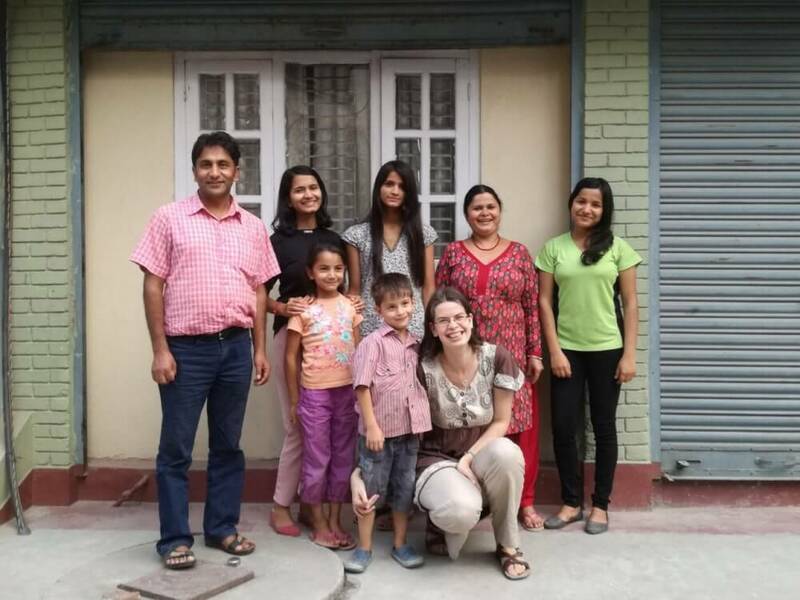 Ilse Sapkota-Bennink was born in the Netherlands and has been living in Nepal since 2007. Pure Nepal Trekking & Expedition has been organizing treks since 2007. 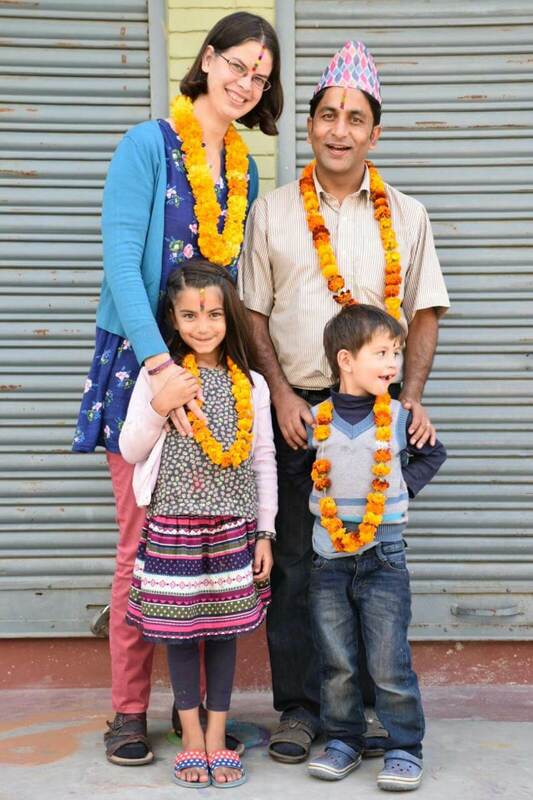 Shiva Sapkota has been running his travel agency with his Dutch wife, Ilse Sapkota-Bennink since 2008. Many of Pure Nepal’s guests return for another trip. That’s the best compliment any travel agency can receive! We look forward to meeting you and helping you discover our beautiful country, Nepal!